Yes when is second meeting and where will it be? Do you have an office or will you have one? How much are dues and how long is membership Year or lifelong? Will you be having fund raisers to raise awareness? Hi Theresa, thanks for the comment. The link to the second meeting is at the end of this article. Once we get enough funding we will rent an office. 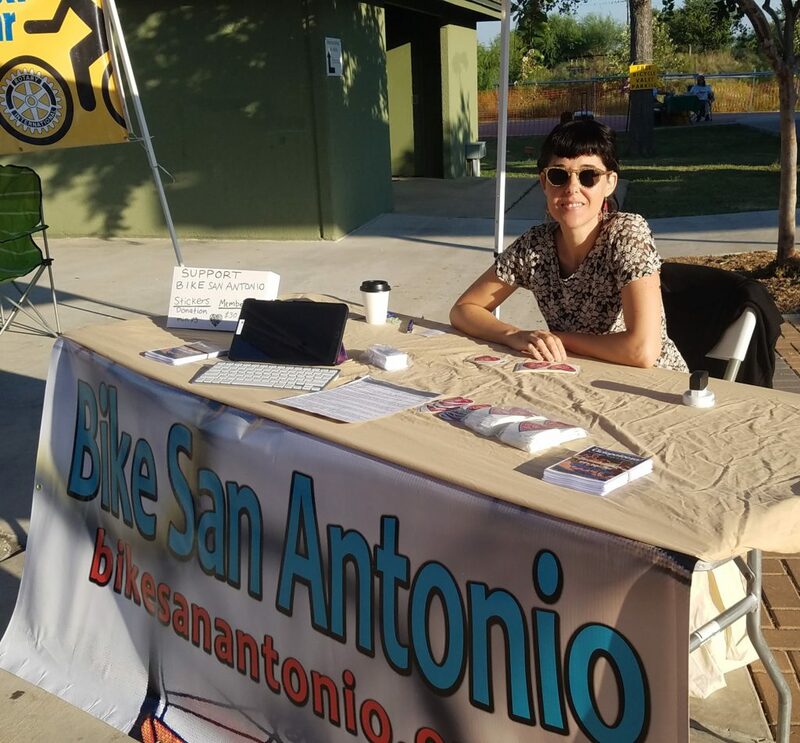 You can find membership info here https://www.bikesanantonio.org/product/membership/ it is for one year. Yes we want to have fund raisers, we can discuss this at the next meeting. Hope to see you there! Thank you for this much needed advocacy group. I have tried and tried to get our city council to inform the public about our cities’ bicycle laws. The bicycle public and the city know the rules but the general public do not know what our rights are. I have asked that the city inform the public via radio or TV ads and show a short video on TV that shows how our bike laws should be respected by the drivers of our city. It should show the 3 foot passing law in effect and also the required lights for cyclists and encourage helmet use by cyclists. Most of the reasons we get yelled at in traffic is becaus the public doesn’t realize that we cyclists have the right to use the full lane of traffic and we are not allowed to ride our bikes on the sidewalk as the drivers in the city always shout at us to do. Lol. 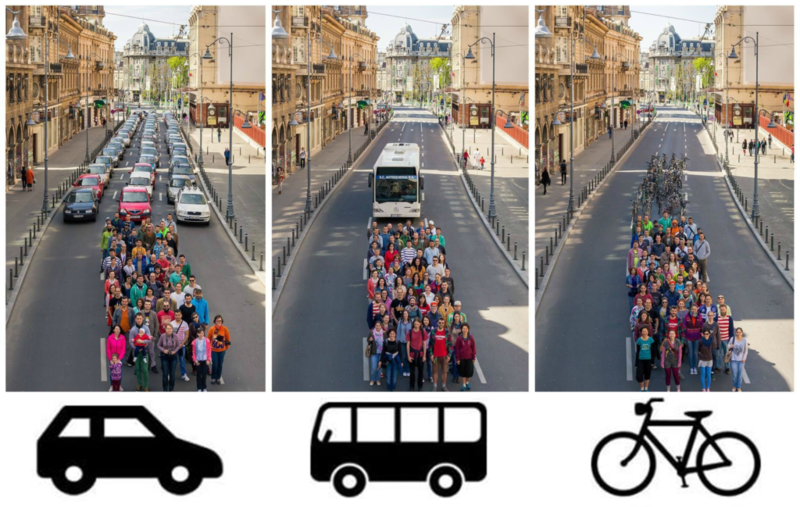 I think that if the city of San Antonio would inform the public about the rights that cyclists have and also about the many benefits of cycling, we would have a much better relationship with the drivers in the city. Awareness goes a long way towards establishing respect for cyclists rights. Thank you for your efforts and I hope to make your 2nd meeting. Hi Jamie, thanks for your efforts. This is why BikeSA is so vital, because when one person voices their concerns it gets filed away. When we come together to determine which efforts are most important, we have more power and influence to actually make some real positive changes! Hope to see you Thursday. Hello, my name is Regina Celis. 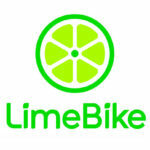 I am glad to hear about the potential impact of an organized BIKE organization. I am currently out of town and will be for till mid November. I am looking forward to attending a meeting and touching base with you. 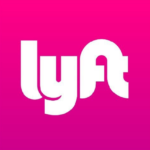 I would like to volunteer hours and ideas as well as to help inform the people of this group and make a positive impact in the city and the WORLD. Thanks Regina! 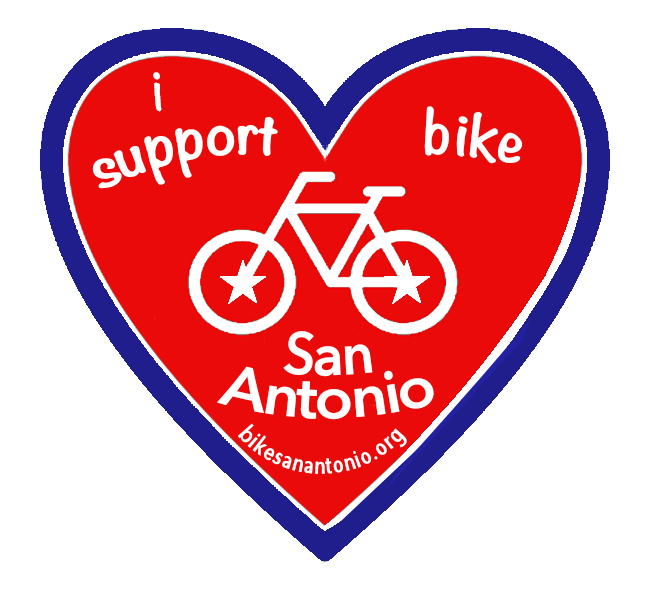 If you haven’t already please sign up for our email updates https://www.bikesanantonio.org/get-involved/ We will send out meeting announcements there. Also like us on Facebook and share our page. https://www.facebook.com/thebikecollective When you are back in town feel free to contact me and we can see how you can start volunteering. See you soon!